Also home to the Harriet L. Wilkes Honors College and Lifelong Learning Society. Florida Atlantic University has been an integral part of higher education in the northern part of Palm Beach County for several decades. 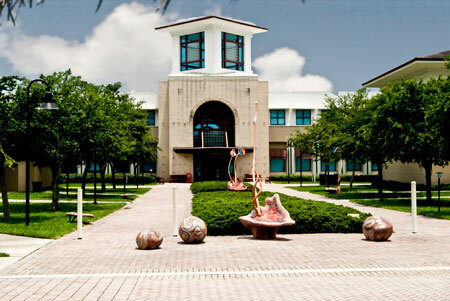 In Fall 1999, the University opened the John D. MacArthur Campus in Jupiter as the permanent home for its expanding programs. enrolls more than 2,000 students and offers a wide range of upper-division and graduate programs. In addition to housing the Harriet L. Wilkes Honors College, the Jupiter campus is also home to a thriving Lifelong Learning Society which provides non-credit liberal arts courses for students of all ages. 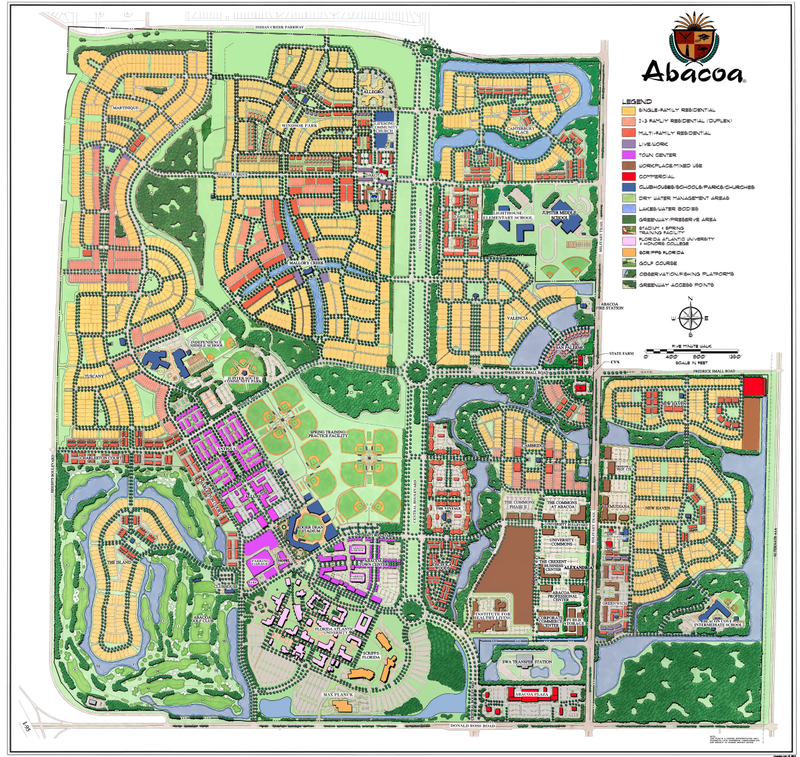 The campus currently occupies approximately 45 acres with 18 buildings totaling more than 333,000 square feet: eight classroom/office buildings, a library, a 500-seat auditorium, two residence halls, a dining hall, museum building and central utility plant. Recreational facilities include a soccer field, swimming pool, disc golf course and tennis, volleyball and basketball courts. Scripps Florida recently completed construction of its permanent facilities, located on 30 acres within the campus boundaries. In early 2009 the Max Planck Society began its temporary occupation of 2 campus research buildings, with plans for construction of a permanent structure on 6 acres of land near Scripps Florida. FAU Jupiter is one of the nation’s best buys in higher education. It offers first-rate facilities and academic programs at affordable state tuition. FAU Jupiter provides the benefits of a small campus setting and the resources of a large public research university, while serving as a significant cultural and intellectual center for the community.